of the biggest acts in their genre at venues such as House of Blues. TreeHouse! released its debut album in June of 2011 and began touring continuously from North Carolina to Florida. By 2012, the band was performing at regional conferences, events, and festivals across the Southeast. After jamming hundreds of shows together, the band released its sophomore album, Growth, in May of 2013, composed of songs all written through live jams. Since 2013, TreeHouse! has been expanding more North, from Virginia to New York and Ohio. The band has found its “growth” and its niche as a heady festival act, but the band has been known to turn any room into a Rasta Woodstock! TreeHouse! 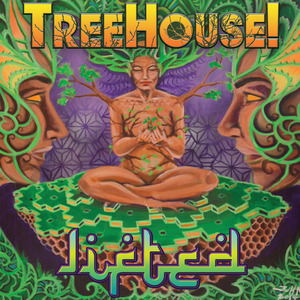 has two albums out now, the self-titled debut TreeHouse! Album (2011) and the Growth album (2013), both self-produced. The band has been touring heavily across the East coast in promotion of Growth, from Florida to New York to Ohio to Tennessee to the Virgin Islands, and everywhere in between, building a network of good-vibin' peoples. The freshly developed TreeHouse! sound is prized as authentic, meaningful and dynamic. 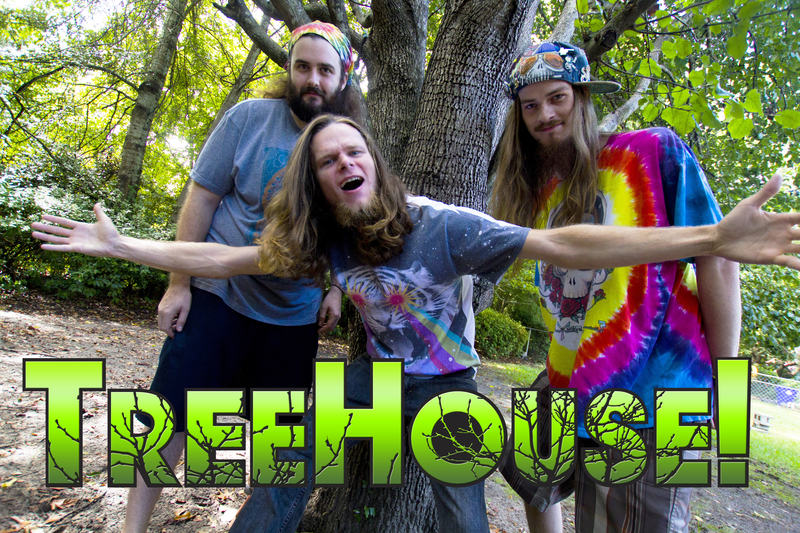 Reggae Jam Rock trio, TreeHouse! explores new depths of rhythms, themes and other elements in their third studio album, Lifted, set to release March 10th, 2015. The album was recorded and mixed in Charleston, SC, by Wolfgang Zimmerman and was mastered by Jason "Jocko" Randall at More Sound Studio in Syracuse, NY. Jocko is an internationally acclaimed sound engineer who has worked with Easy Star Records, John Brown's Body, Aqueous, Jimkata, and more. The Myrtle Beach, South Carolina based band is set to tour most 2015 throughout the East Coast, Mid-Atlantic, and the USVI from January to November in support of the new album. These road warriors perform hundreds of shows a year and intend to keep this pace strong for the new release. Full of textured "ear candy", pulling from influences like 311, Bob Marley, Sublime, Slightly Stoopid, Rebelution, SOJA, and The Dirty Heads, TreeHouse! invites fans to sit back and enjoy an energetic roller coaster, smoothly riding through a distinct range of emotions incorporated through saxophone, trumpet, keys, didgeridoo, percussion, and even group karate! Join the band in its unique style to create a sound that is both familiar and refreshing. Get “Lifted”!